PORT CHESTER, New York (WABC) -- Residents in Westchester County are being warned about Hepatitis A exposure at a restaurant in Port Chester. The county health department says that an employee at bartaco worked at the restaurant while infectious. Anyone who ate or drank at bartaco between October 12th and October 23rd should receive preventative treatment against Hepatitis A.
Preventative treatment is only effective if given within two weeks of exposure. The viral illness affects the liver. The health department will offer free preventive treatment at the County Center in White Plains. 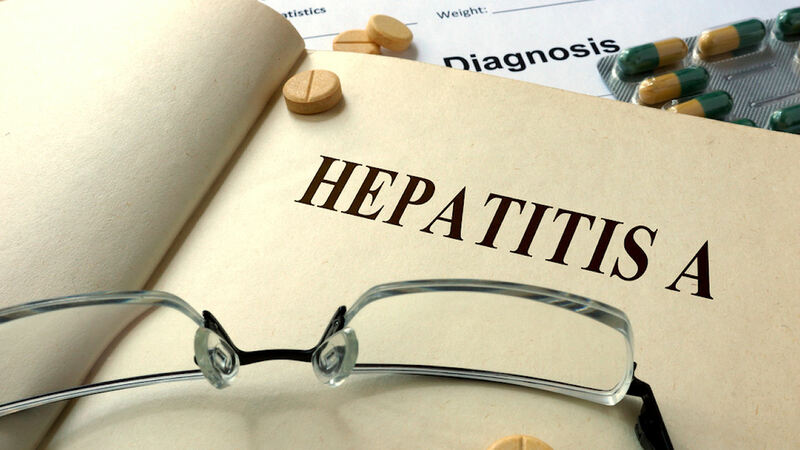 Anyone with a prior history of Hepatitis A vaccination or Hepatitis A infection does not need to be treated. - Thursday, October 26 from 4:00 - 7:45 p.m.
- Friday, October 27 from 12:00 - 4:45 p.m.
- Saturday, October 28 from 8:30 a.m. - 4:30 p.m. Anyone under 18 years of age must be accompanied by a parent/guardian to provide consent. Advance registration for the county preventive clinic is highly recommended. To register, go to www.health.ny.gov/gotoclinic/60. If you do not have internet access or need more information, call 211 from 8 a.m. to 10 p.m. Restaurant patrons with exposure can also be treated by their own health care provider. Restaurant patrons who ate or drank at bartaco between August 22nd and October 11th may also have been exposed to Hepatitis A. While outside the window to receive preventive treatment, people should contact their health care provider immediately if they experience symptoms so that anyone they may have exposed can receive preventive treatment. Symptoms include fatigue, fever, poor appetite, abdominal pain, diarrhea, dark urine, light colored stool and jaundice.